or 6 interest free payments from $108.16 with LAYBUY - Whats this? 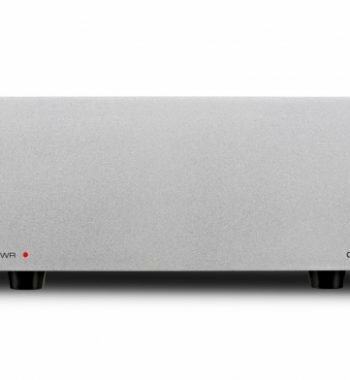 With 140 Watts (1 kHz 1 % THD @ 6 Ohms) 1ch Driven or 80 Watts (20Hz-20kHz .08% THD @ 8 Ohms) per channel of clear audio reproduction and advanced new technologies such as 4K Ultra-High Definition Pass Through and an energy-saving ECO Mode, the new VSX-524-K is the perfect entry-level receiver to introduce Pioneer’s heritage of quality sound reproduction and innovative technology in your home entertainment system. Offering 4 HDMI inputs, the VSX-524-K handles 4K2K Ultra HD video at 60 frames per seconds. 4K Ultra HD is the latest high-definition video display format, with four times the resolution of 1080p. 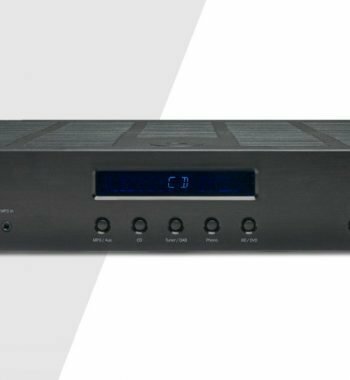 Ready to deliver 4K Ultra HD video signals to a compatible display, the Pioneer VSX-524-K supports home theater systems dedicated to producing the highest quality picture available today. 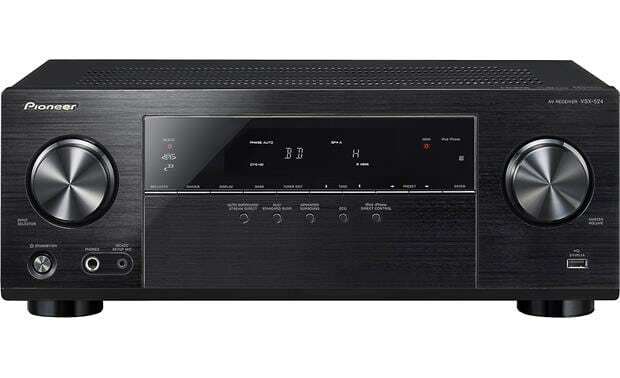 The VSX-524-K provides connectivity for all your sources like Blu-ray DiscTM players, cable boxes, and gaming consoles. All four HDMI inputs support both 3D and new 4k Ultra HD content. 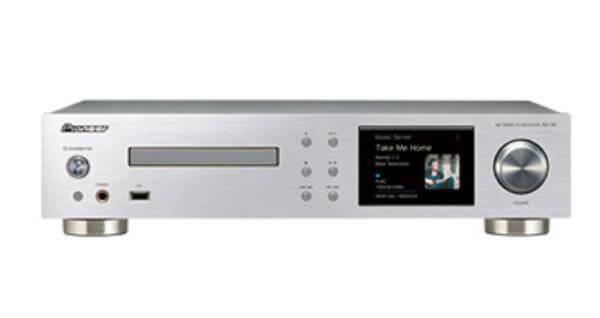 Convenience features, such as, HDMI Standby Through is also supported allowing for your sources (cable box etc.) to pass through the receiver to the television even when it is in standby mode. 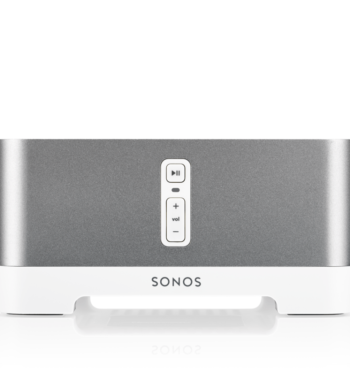 Continuing to lead the way in Apple® connectivity, the VSX-524-K’s front USB input now supports music playback and control for the new iPhone® 5 and iPad mini. 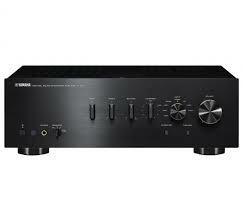 VSX-524-K effortlessly brings all your entertainment sources together. Plug in a thumb drive into the front panel USB port and play back all your favorite music files, like MP3, WMA and AAC files. 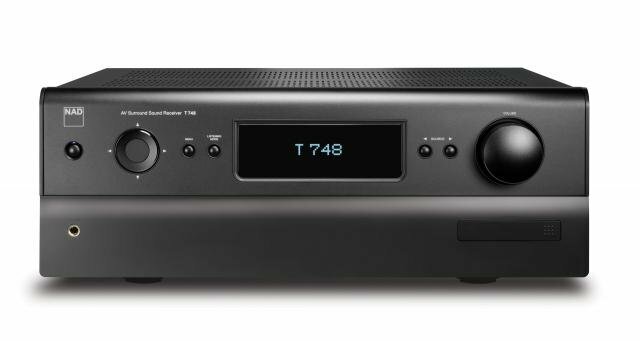 The VSX-524-K features Pioneer’s exclusive Multi-Channel Acoustic Calibration system (MCACC), providing an optimized multi-channel listening experience by measuring every speaker’s connection, noting its size and distance from the listening point, sound levels and timbre in order to calibrate, customize and maximize performance specifically for your room. 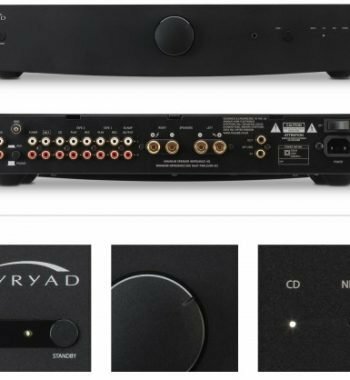 The new, energy-saving ECO Mode found on all 2014 Pioneer AV receivers goes far beyond the conventional wisdom about “green” electronics, with a standby power consumption of only 0.1 watt when enabled. 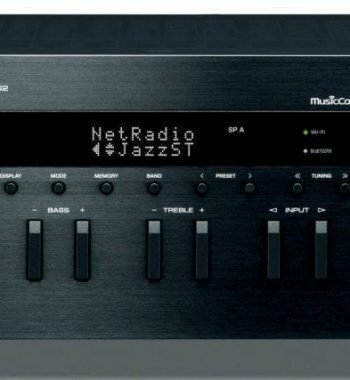 Our ECO Mode offers all of the convenience features of today’s modern AV receivers, including Network Standby and HDMI CEC support, while reducing power consumption in both on and standby modes, you can feel better about your entertainment experience without sacrificing power or features. The intelligent ECO Mode analyzes your sources in real time, adjusting power consumption accordingly to meet your needs, or you can choose the power-saving settings that are right for you. 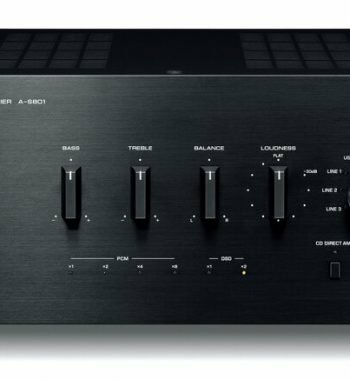 The VSX-524-K supports the latest high-definition audio formats like Dolby® TrueHD® and DTS-HD® Master Audio to give your Blu-ray Disc soundtracks unsurpassed audio quality. 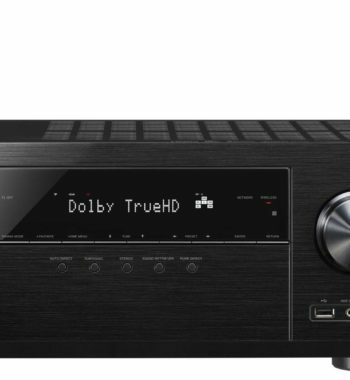 Pioneer also includes all Dolby and DTS surround formats best suited for the wide variety of available entertainment sources, including online streaming services, such as Netflix® and Vudu®. 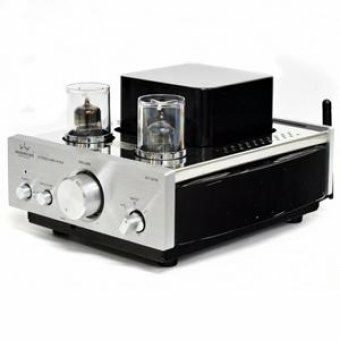 Mistral Digi Tube DT307B iPod Amplifier – with Bluetooth!